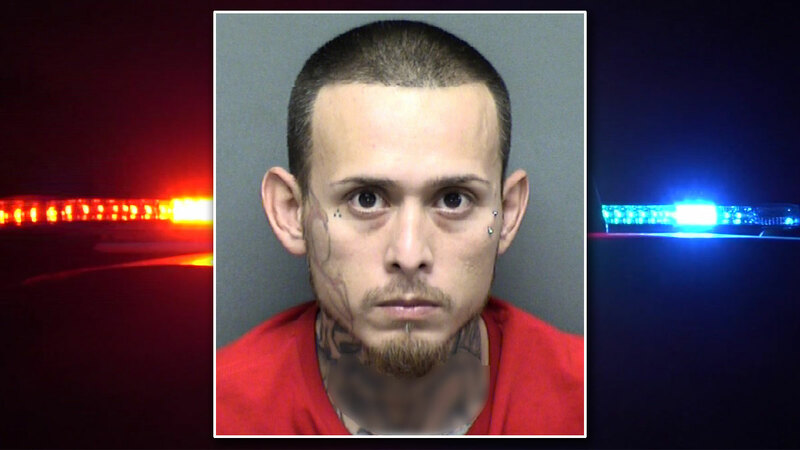 A 34-year-old man who initially told San Antonio authorities that his infant son was abducted led investigators to the child's body Friday. 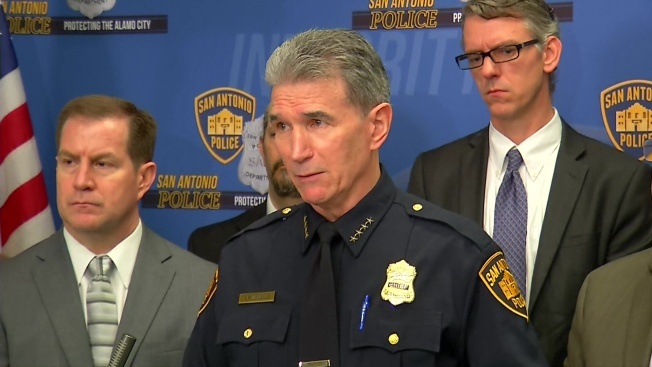 San Antonio Police Chief Bill McManus said Friday the boy's father, 34-year-old Christopher Davila, told investigators after he was arrested for tampering with evidence that his son's death was an accident, he panicked and did not call 911. Davila then concocted a story that his son, 8-month-old King Jay Davila, was in his car when it was stolen and that he was missing. "I think when the story started to unravel is when that broke him down," McManus said Friday. "I use the term unraveling, thread by thread, and I think as that happened he weakened and figured he's not going to get away with it. It seemed like a strong story in the beginning, to him, but as the investigation continued, that story got weaker and weaker." Christopher Davila, 34, is being held in the Bexar County Jail on $500,000 bond for charges of felony possession of a weapon and possession of a controlled substance. Bond has not been set on two other charges of tampering with evidence and injury to a child. On Friday, Davila led police to his son's remains less than a mile from his home. In a shallow grave the child was found buried in a backpack. "This is not the finish line, McManus said. "The investigation won't be finished until we can answer how exactly King Jay died, who knew it and when they knew it." An autopsy will be performed on the child to learn more about his death. McManus told reporters Thursday, before the discovery of the body, that the infant's grandmother participated in the cover-up and the boy's cousin was part of the staged kidnapping. Both are facing charges. Bexar County District Attorney Joe Gonzales said when Davila was arrested he was found to be in possession of drugs and a weapon and that he's now being held on those charges as well as injury to a child by omission and tampering with evidence. Davila is being held on $1 million bond in the Bexar County Jail. Jail records don't list an attorney for Davila.